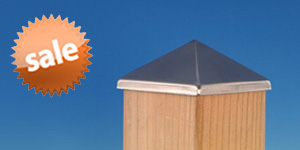 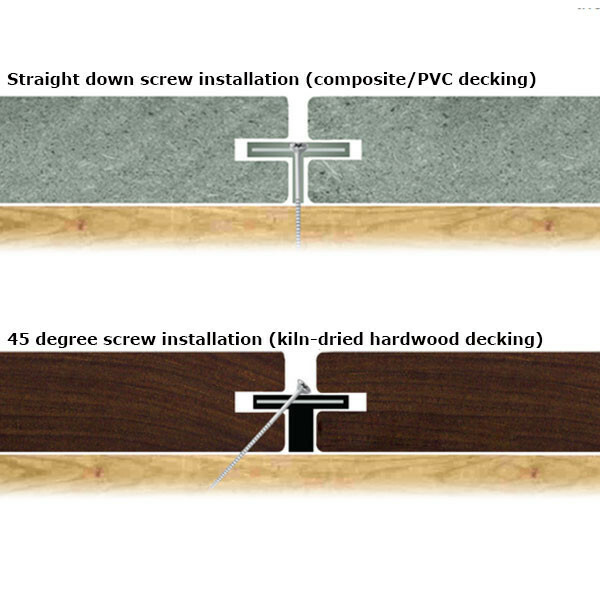 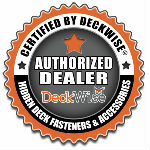 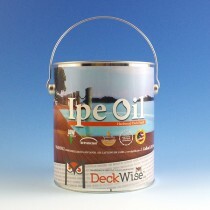 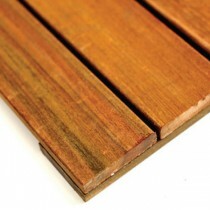 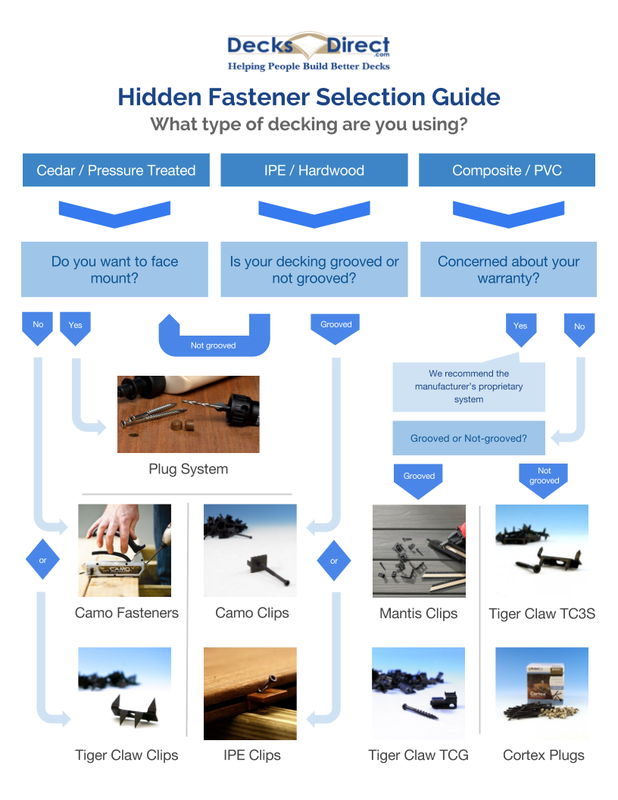 With Ipe Clip ExtremeKD Hidden Deck Fasteners from DeckWise, kiln-dried hardwood, composite or PVC decking will be secure yet still have the ability to expand and contract with the weather. 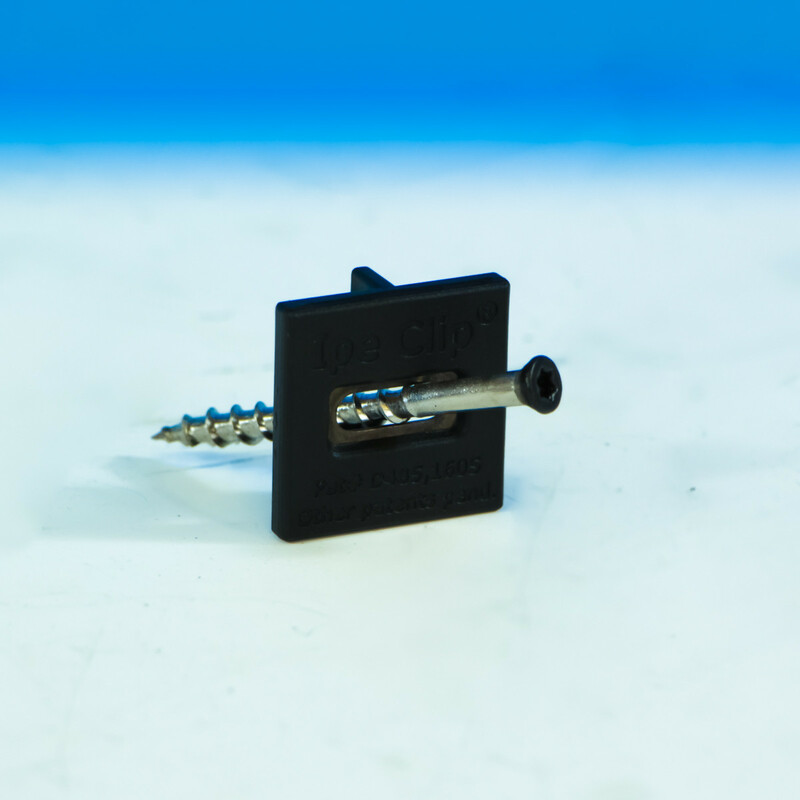 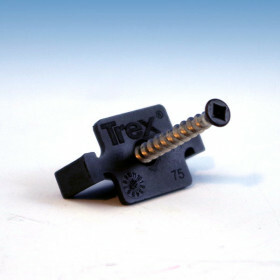 Attached by driving the screw in at a 45 degree angle, these clips hold one edge of the board tight while the other edge is free to move as needed. 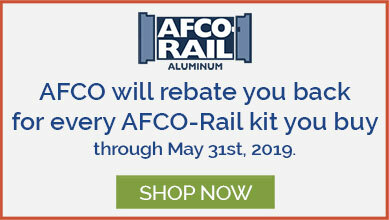 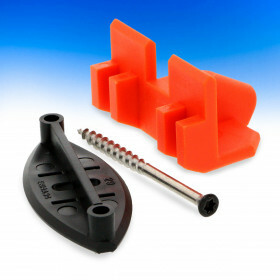 The clip features a hollow leg which provides shock absorption in expanding kiln-dried wood, and its hardened stainless steel insert provides additional stability. 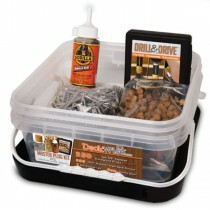 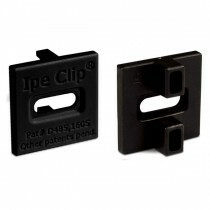 Ipe Clip ExtremeKD Hidden Deck Fasteners employ a 2 inch stainless steel screw included for installation. 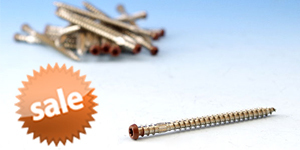 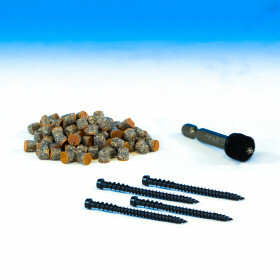 Other screw sizes are available by request; call in if needed. 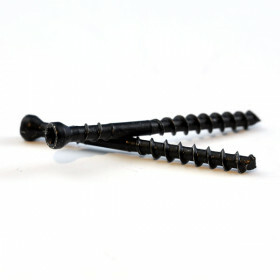 Available in black, brown and grey finishes to blend seamlessly with many types of wood decks; these fasteners are great for kiln-dried lumber of all kinds. 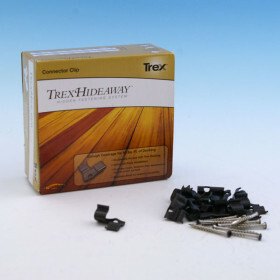 To use Ipe Hardwood Plugs to invisibly fasten your starter and end boards, check out the Hardwood Plug Kit for a complete install all in one kit. 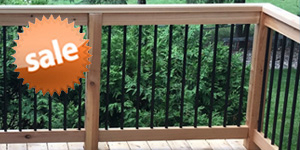 (width x depth x height) 1" x .39" x 1"
Other Made in the USA!